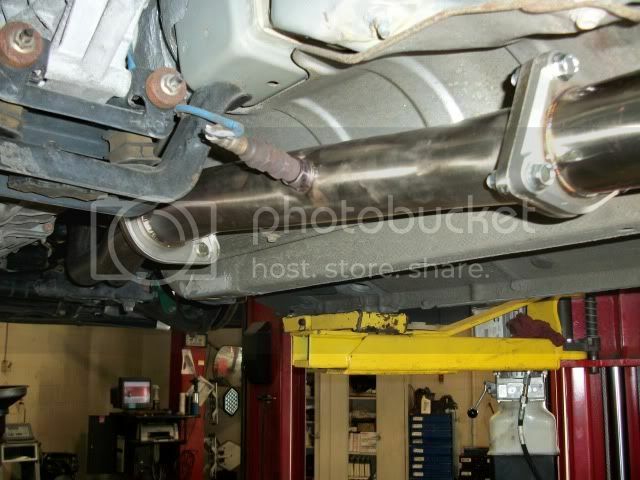 Run 1 is the OEM header. Run4 is the Private Label header. Run8 is the Amuse header. he car also had a K and N intake. The car was not electronically tuned. Aem v2, 70mm test pipe, 70mm single exit ti-c. The comparison was just a straight header swap though. Made 6whp up top and power across the entire rpm band. I dyno'd my header today. It made good power all the way across the rpm band over the stock header. Dyno graphs will be available tomorrow. I did a back to back comparison at Locash racing in phoenix, Az. I literally changed the header on the dyno. The fitment is good. The stock donut does fit it and ground clearance is good. Overall im happy with my purchase. 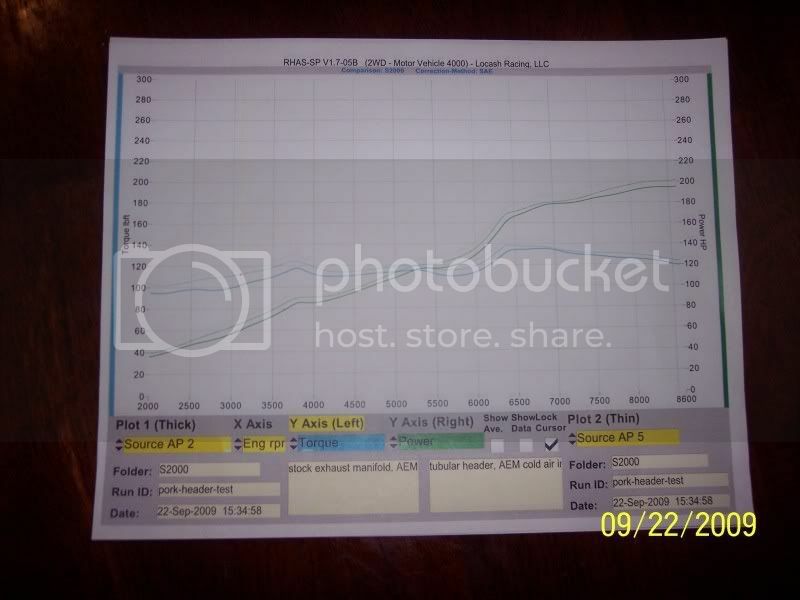 this was on an AP1, correct?� Any results yet for ap2? berk test pipe, ebay catback, a blox velocity stack + blox filter and ebay spoon style snorkel. Last edited by subliminalitr; 11-29-2016 at 11:13 AM. Please pm me the pricing. Arrived today in the UK, many thanks for such prompt and terrific customer service! 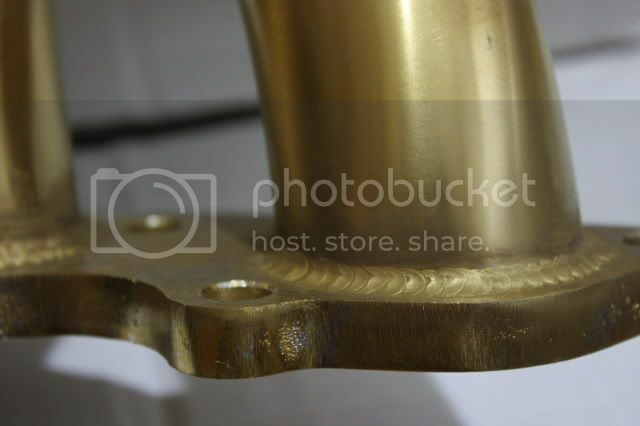 The welds are fantastic, what a quality looking product. Thank you. I'm interested but have a few billz to pay. Once those r cleared, ill be purchasing. Thnx again..
no problem let me know if you have any questions , the price will go up 50 dollars once the headers are in stock . would you put it back on ebay for s2ki.com members? If you did, people could use the 8% cashback incentive through MS cashback to purchase it if they wanted to. I'd probably pick one of these up if you could do that. 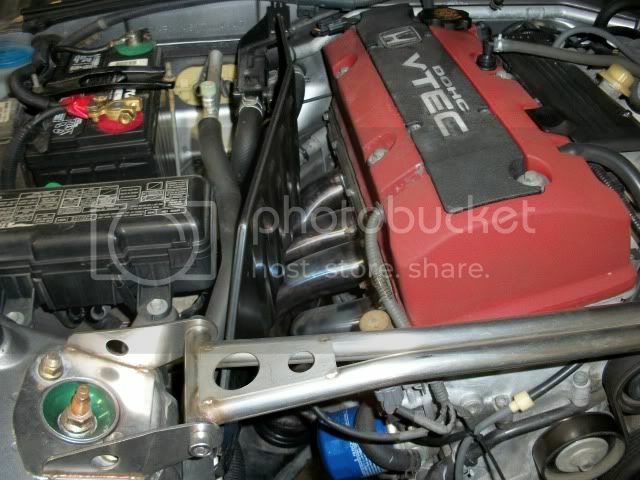 was this dynoed on a AP1 or AP2?....on a side note why is there no bolts on the strut tower ?